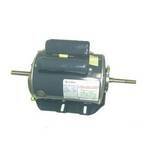 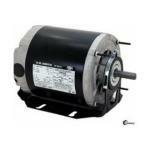 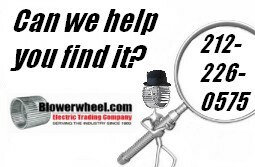 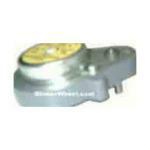 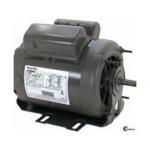 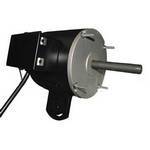 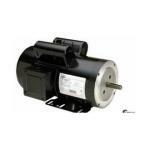 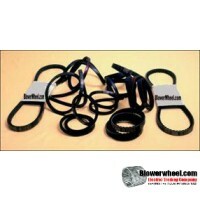 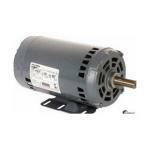 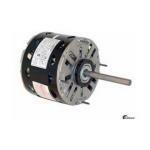 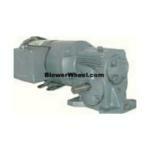 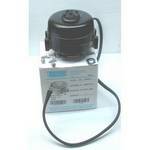 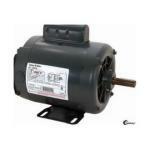 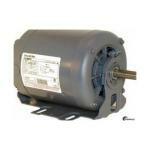 Electric Motors at Blowerwheel.com - Electric Trading Co.
Motors for new applications or replacement of existing motors. 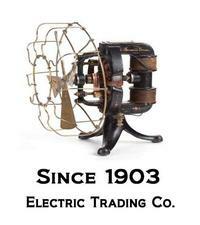 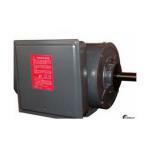 A huge off the shelf inventory of new and new surplus electric motors. 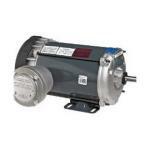 single phase, three phase, AC, DC, AC-DC, integral, fractional horsepower, capacitor start, capacitor run, reversible, special application, long shaft or special shafts explosion-proof, open drip proof (ODP), TEFC totally-enclosed-fan-cooled, moisture proof, reversible, C-frame, skeleton motors, C-face mount motors, base mount motors both resilient and rigid, round body - all at discount prices.